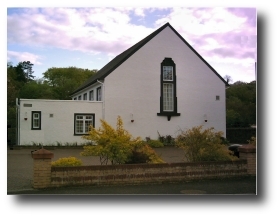 Located in the centre of the beautiful Ayrshire village of Sorn, Sorn Village Hall is the premier resource for private, community and corporate events in the area. Easy access and modern facilities, combined with reasonable prices make Sorn Village Hall the first and only venue you'll consider for your event. Sorn Village Hall is popular with local patrons as well as with users from the wider community, so early booking is recommended.